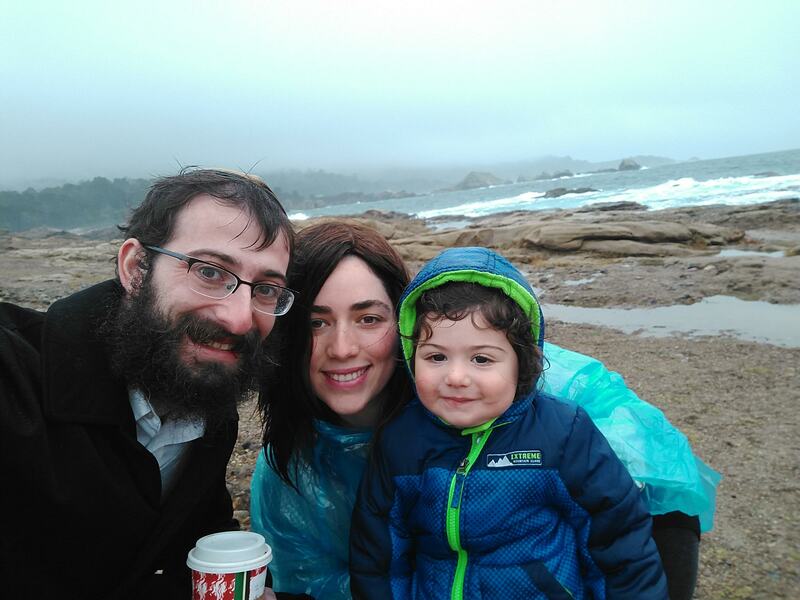 Rabbi Yanky and Shternie live in El Cerrito with their son Mendel (2). They moved to the Bay Area two years ago. Hailing from Montreal, Canada (Shternie) and Leeds, England (Yanky), they have come to love the mild climate in the East Bay! They have a newfound appreciation for rain and are enjoying experimenting with year-round gardening. 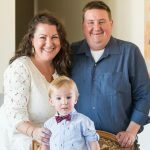 They run their own organization, Chabad of El Cerrito, and their goal is to be a resource for all things Jewish for those living in El Cerrito and nearby, and to create meaningful and joyful Jewish experiences. These involve Shabbat and holidays, a daycare, Torah classes, Bar Mitzvah lessons, Hebrew School, children’s events, and much more. Their biggest joy is connecting with new friends. 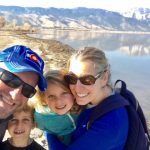 As parents, they are grateful that their son is growing up in a beautiful community where so many go to great lengths to bring Judaism into their own lives and the lives of their children. They love getting PJ library books! They still love the “Where’s Baby’s Dreidel” book from last year even though most of the flaps have been destroyed.